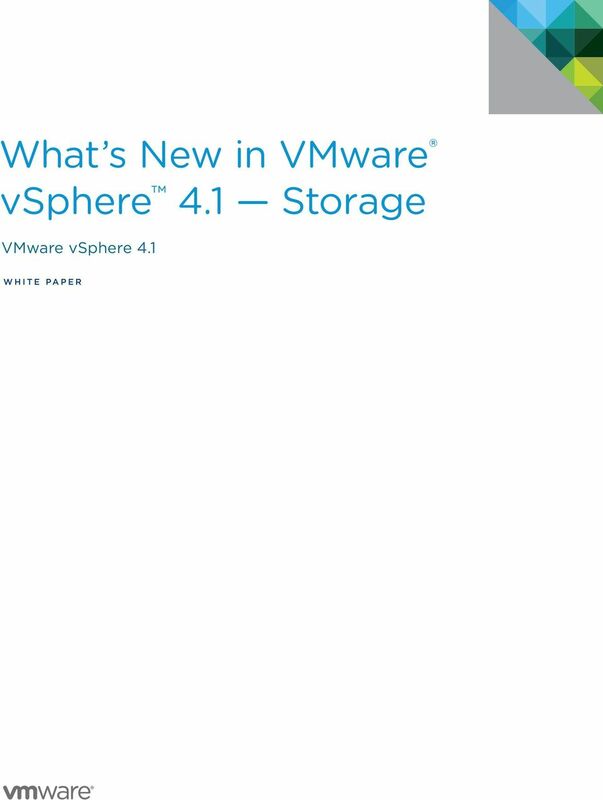 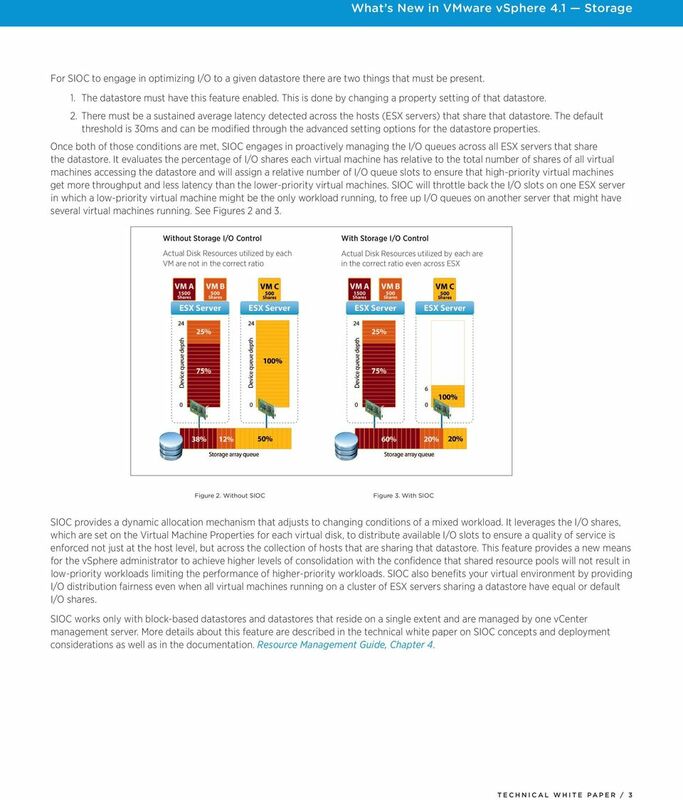 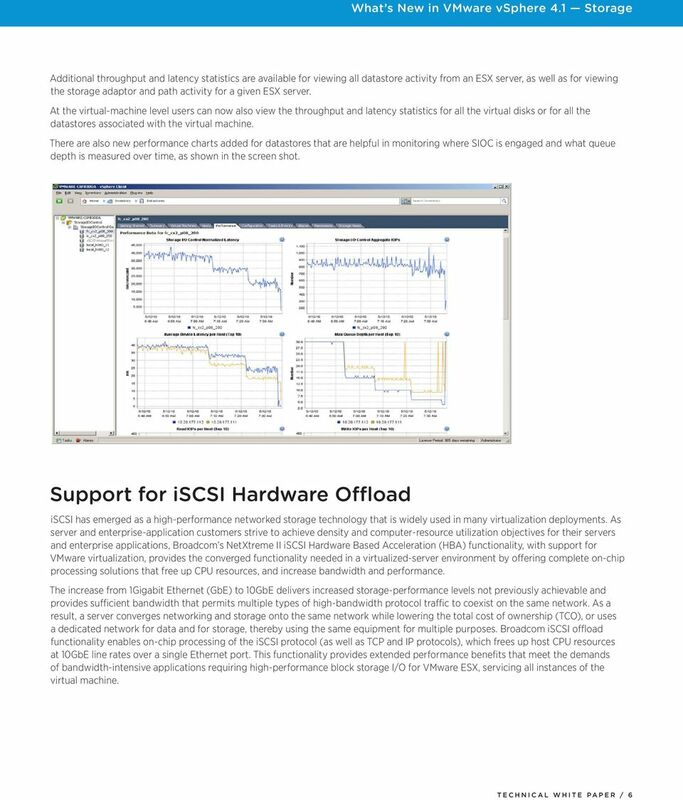 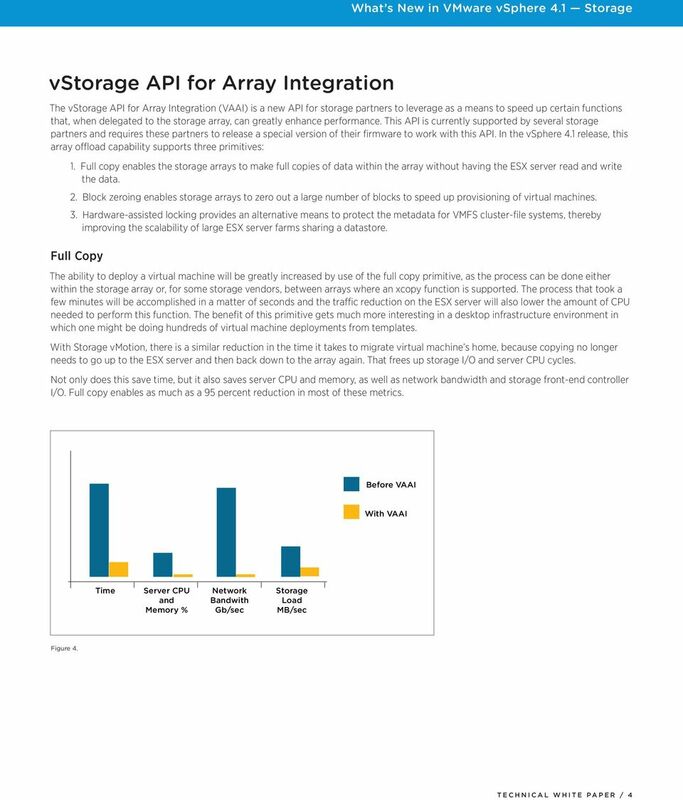 Download "What s New in VMware vsphere 4.1 Storage. 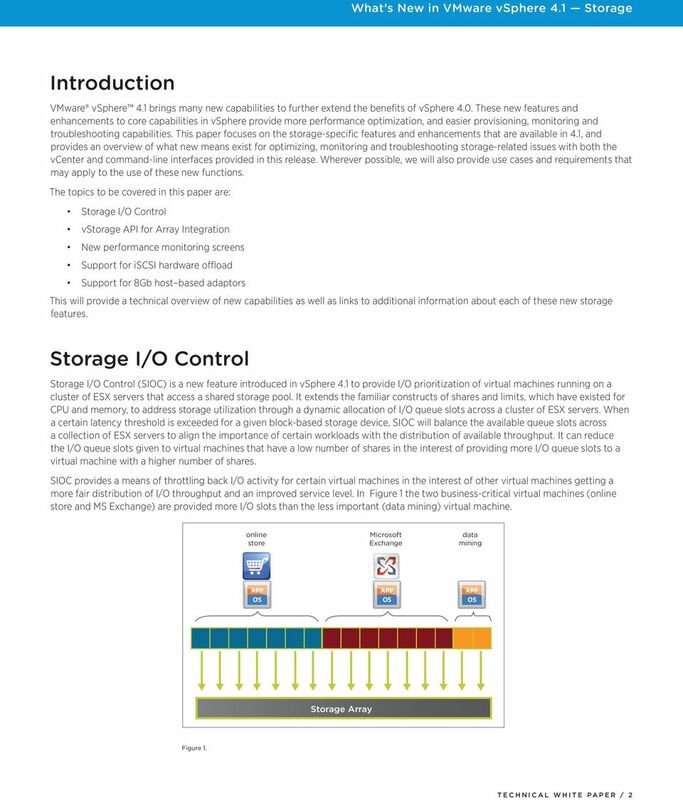 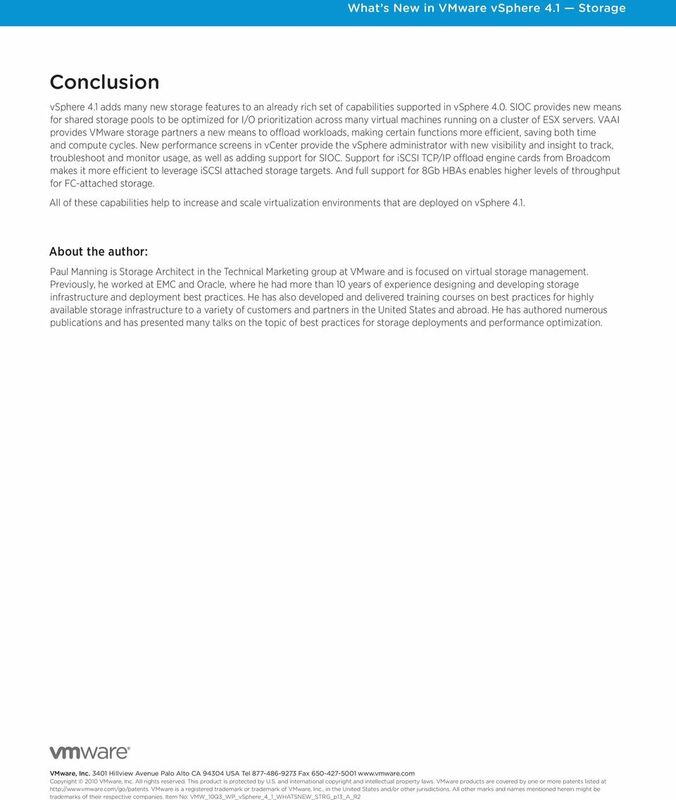 VMware vsphere 4.1"
VMware Auto Deploy Gui 5.0 Practical guide Introduction The scope of this document is to demonstrate how to configure and use the Auto Deploy GUI to manage stateless ESXi environments. 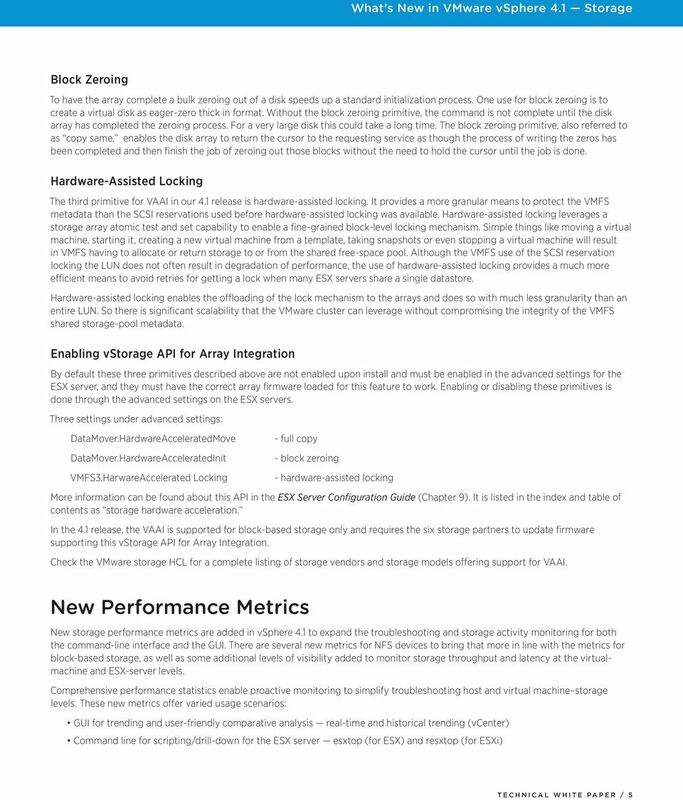 2012 VMware, Inc.